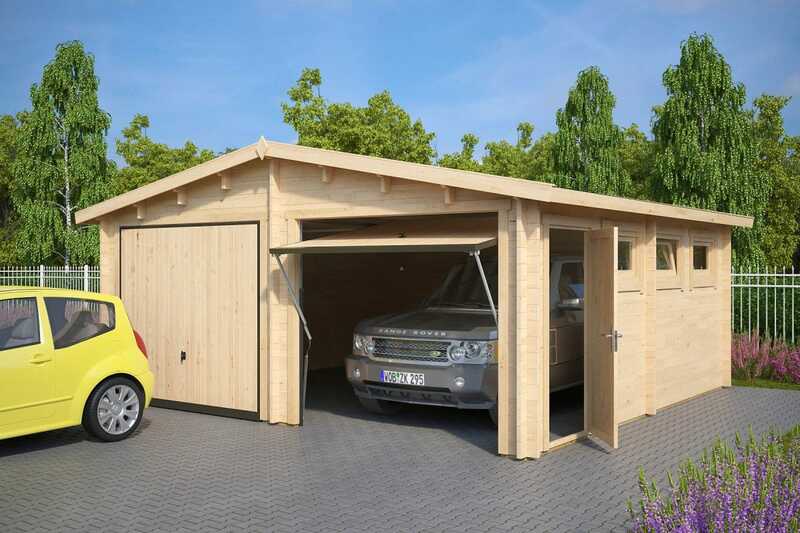 This double garage costs approximately 30% more than a standard single garage but gives you two times more space! 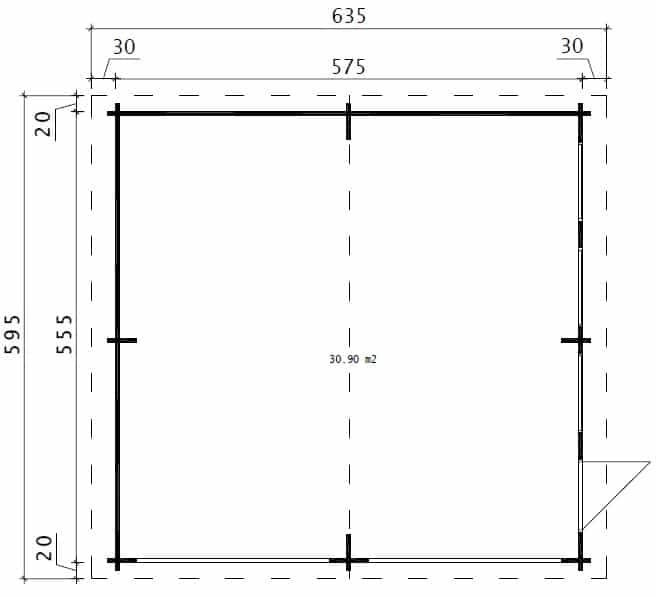 If you happen to have a 6x6m area to build a garage and you need a safe place for one car, it is still worth considering this Garage E. The remaining space could prove very useful for garden storage and your DIY projects. 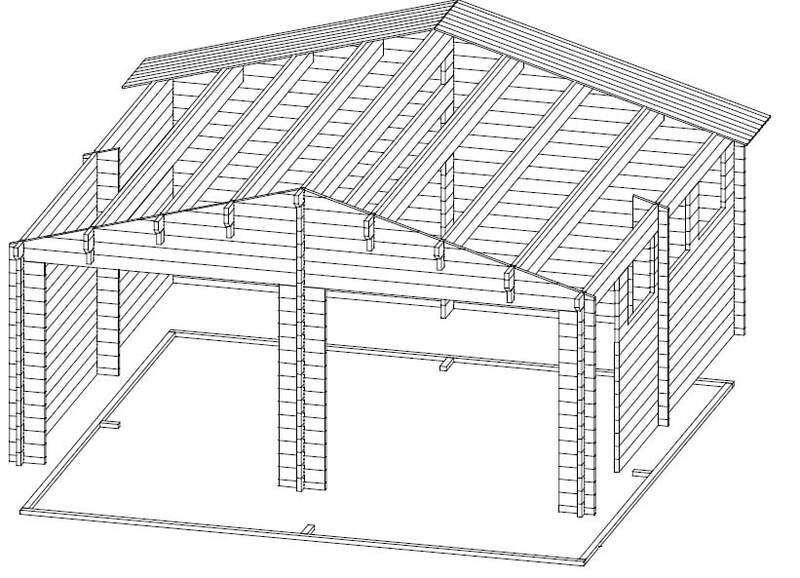 This double wooden garage, like all our other garden log cabins, has a five year factory guarantee and has been designed for quick and easy self assembly.